* 1. 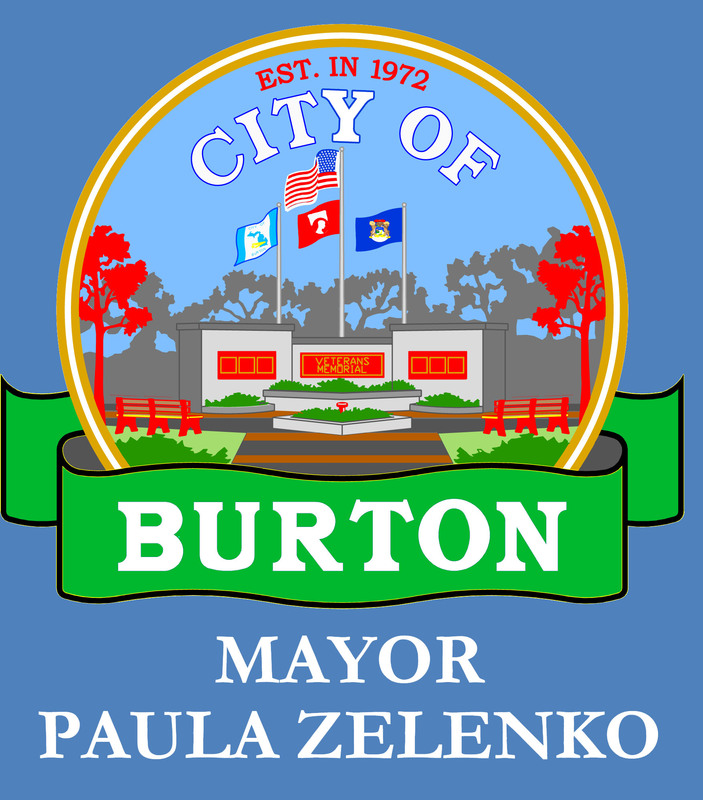 In what City of Burton School District do you live in? * 2. Which City of Burton parks does your family visit (please check all that apply)? * 3. What other recreational facilities in Burton does your family visit (please check all that apply)? * 5. What types of recreational activities does your family participate in (please check all that apply)? * 6. For those who do not participate in recreational activities, what prohibits you from doing so? * 7. What types of improvements would you like to see at each of the existing City of Burton Parks? * 8. There are several running race events held in the City of Burton. Please answer below if you've participated, attended, or were not aware of them. * 9. There are several events held in the City of Burton. Please answer if you attended, knew about them but didn't attend, or did not know about them. * 10. If the City was to establish a new park/recreational facility, what type of facility would you like to see developed (please select the 3 most important to you)? * 11. What types of amenities would you like to see at a new City Park facility (please select your top 6 choices)? Multipurpose fields for soccer, football, etc. * 12. If trails and pathways are important to you, what types would you like to see developed/improved in the City? * 13. If programming is important to you, what types of recreational programming would you like to see developed in the City? More indoor programs, such as racquetball, swimming, etc. More youth sports program leagues, such as baseball, soccer, hockey, etc.